ATN’s exclusive new weekly listing of external administrations sourced from the Australian Securities and Investment Commission (ASIC) has been updated for the week ending July 12. Drawn direct from ASIC's database, this weekly listing includes all companies across Australia that have had an external administrator - or had an application to have an external administrator appointed - in the previous week. To find out more contact Mary Winterscheidt at mwinterscheidt@acpmagazines.com.au or call (07) 3166 2324. 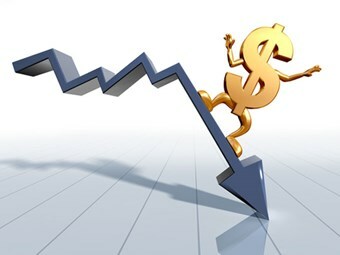 ATN subscribers can access the list of insolvencies for the week ended July 12, 2010 here.